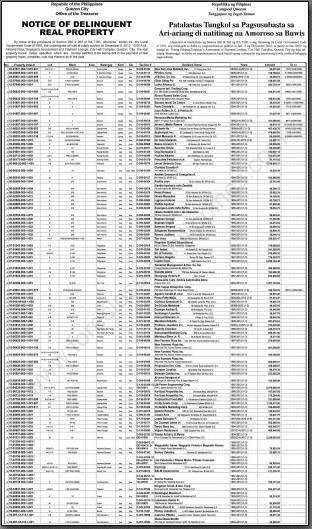 The Quezon City Treasurer’s office will be conducting a tax foreclosure auction of properties certified to be delinquent in the payment of real property taxes on December 6, 2012, 10:00am, at the Ground Floor,Taxpayer’s Assessment and Payment Lounge, City Hall Complex, Quezon City, Philippines. This is by virtue of the provisions of Section 260 and 263 of RA 7160 otherwise known as the Local Government Code of 1991. 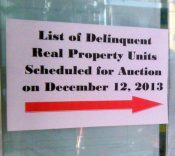 The complete list of delinquent real properties can be found below. 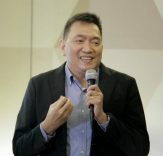 Most answers to questions about tax delinquent property auctions can be found in the auction guidelines and I have a scanned copy for one of their past auctions (July 2009) that I have attended in Quezon City below. Take note that the scanned copy is NOT the current guidelines, but it can be a good reference for those who might want to learn more about the upcoming auction. 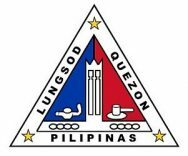 A copy of the current guidelines should be available at the Quezon City Treasurer’s office. 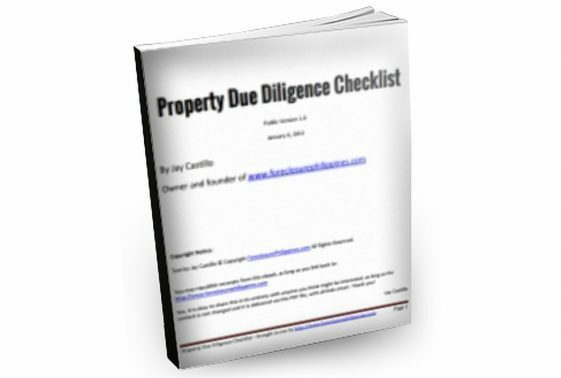 Heads-up: As part of due diligence, we get a copy of the title of a target property right? 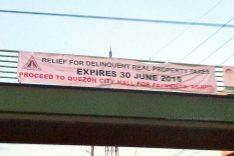 This can be a challenge for properties in Quezon City. 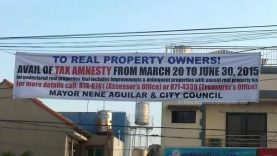 Just recently, I went to the Land Registration Authority (LRA) at East Avenue to get a certified true copy of the title of a foreclosed condo and I was surprised to learn it would take one week for them to release a copy. Before it only took a day or two, but now, it takes seven (7) days to get a certified true copy of a TCT or CCT! I’ll write more about this another post. In related news, here’s a list of announcements (including the auction above) and payment deadlines from the Quezon City Treasurer’s Office as posted in QC’s official website. 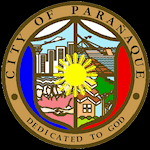 March 31, 2013 –Deadline for payment of Real Property Tax for the 1st quarter of 2013. 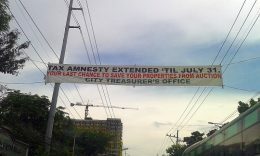 Avail of the 20% discount if you pay your 2013 Real Property taxes in full on or before March 31, 2013. PS. Don’t be the last to know, subscribe to e-mail alerts and get notified of new listings of bank foreclosed properties, public auction schedules, and real estate investing tips. Mailbox getting full? Subscribe through my RSS Feed instead.